32 pages going through what this over-used term actually means, why it is so important, what a toxin is, how they enter the body and, most importantly, how we get them back out again and limit our day to day exposure. Includes testing and treatment ideas. 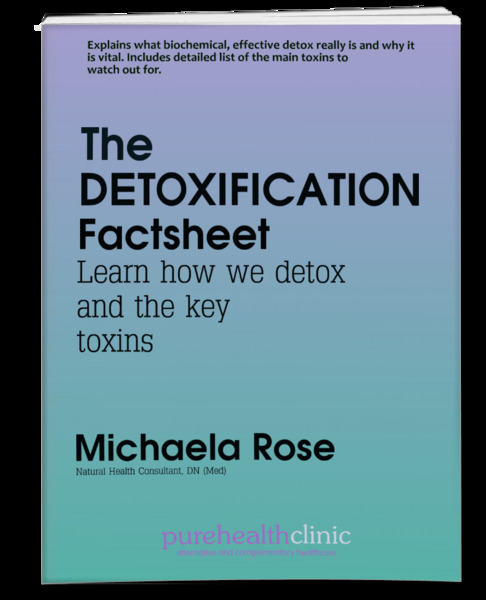 A huge list of different toxin categories and what to do about each one.